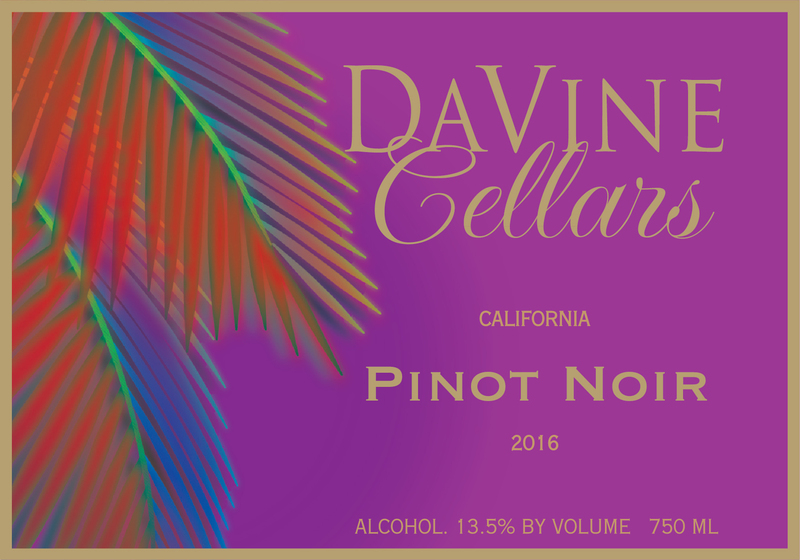 2016 DaVine Cellars Central Coast Pinot Noir "Ruby"
Named for her beautiful, sparkling color, Ruby will dazzle your senses from the first look to the final sip. Light, bright notes of cherry and cranberry on the nose carry through each taste, partnered with mild spice. Like biting into a mouthful of fresh red raspberries, this wine has a deliciously fruity finish. Pair this gem with spiced pork sausage, mushrooms, and farfalle in an herbed cream sauce.